Not everyone serves up the same side dishes on Thanksgiving. In fact, the menu seems to vary depending on where you live. Google created a list of the most popular Thanksgiving side dish in each state, based on unique searches in 2017—and the results are interesting. 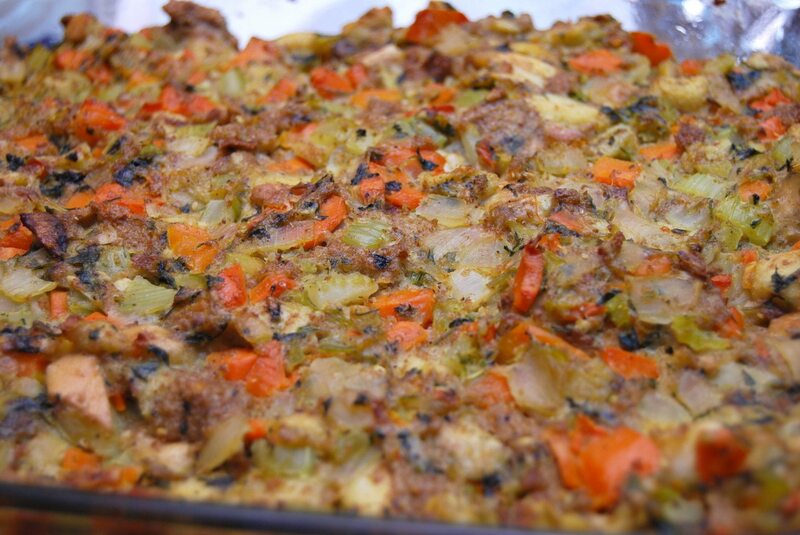 Not surprisingly, stuffing is a top contender. Folks in California, New Hampshire, Rhode Island and Connecticut (where they add sausage) can’t get enough of it! Save your pumpkin pie when you go to Arkansas—they prefer sweet potato pie. Pecan pie is the top choice for people in Colorado, Nevada and New Mexico. Floridians say no Thanksgiving is complete without a corn souffle. In a similar vein, Iowans love corn casserole. Michiganders crave roasted Brussels sprouts, while New Yorkers are all about the acorn squash. And here’s a shocker—you might think that folks in Idaho would pick potatoes as their favorite side, but no dice. It’s all about the sourdough bread for them. There are some unique picks on the list as well. In Arizona, they love pumpkin rolls, which I must admit, I had never even heard of. 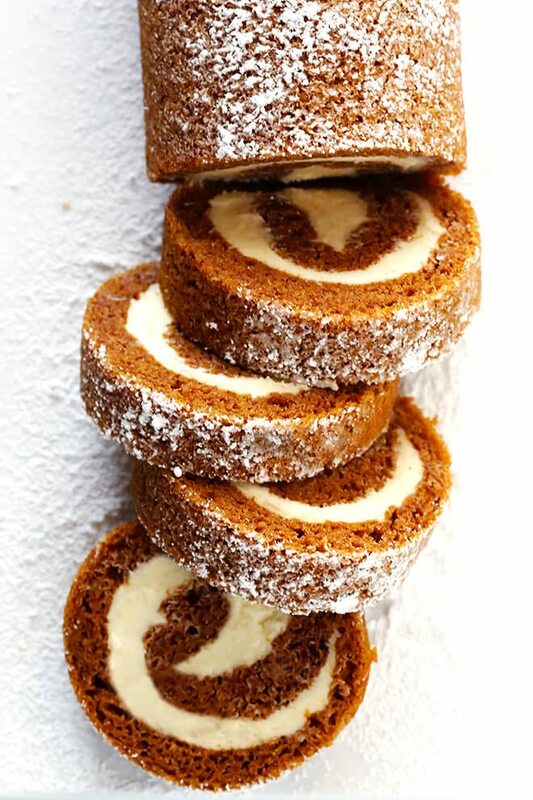 Turns out, it’s a rolled pumpkin cake with cream cheese frosting inside. Here’s a recipe if you want to try this Arizona favorite. 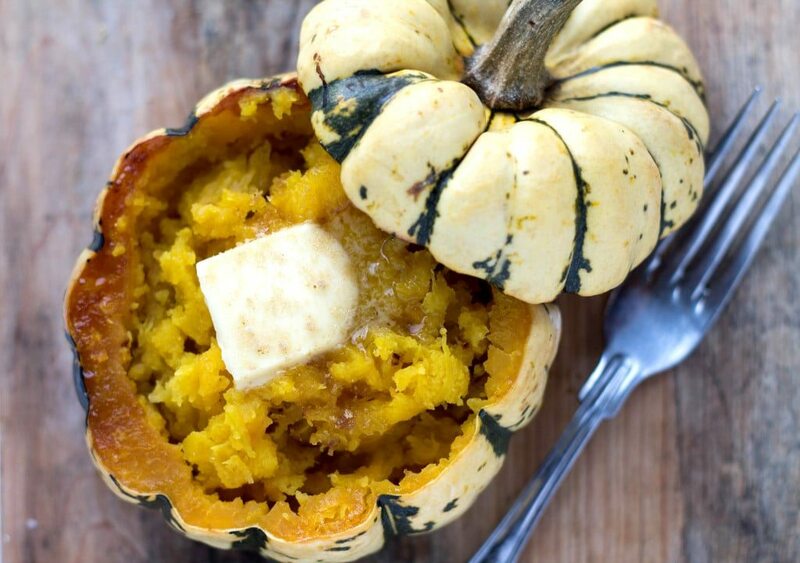 People in Maine love mashed squash, and this another one that I hadn’t heard of before, but from recipes I read online (like this one from Erren’s Kitchen ), I am drooling! Only the good people of Wisconsin have a passion for mashed potatoes. Whatever sides accompany your turkey this year, we wish you a Happy Thanksgiving!